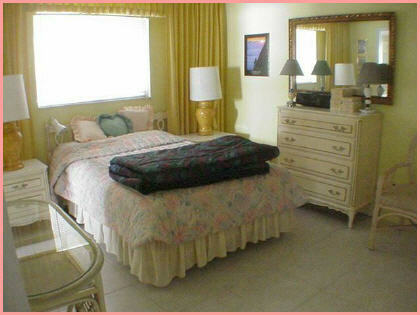 Great vacation villa on the water for up to 6 persons at Cape Coral. 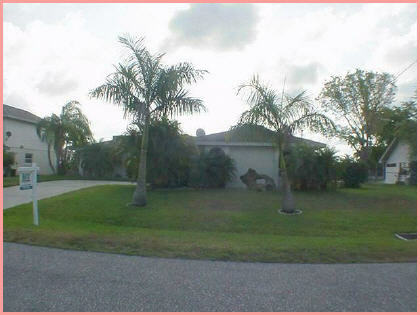 Enjoy your holidays in a rental home with private pool at Cape Coral. Boating possible. Herrliche Aussicht auf den See. 3 Schlafzimmer/2 Baeder, Wohnzimmer und Florida Raum. Bootsdock mit Kanue, 2 Fahrraeder, DVD.